This weekend we welcome Fr. Nathan Ricci to OLM. He is leading us on our Annual Parish Lenten Mission this week. Fittingly his theme of the Mission is “the Face of God is Mercy.” This weekend and over the Mission he will offer reelections on the Prodigal Son and God’s mercy. Fr. Ricci will preach a Mission Talk each night at 7:00PM on Monday, Tuesday and Wednesday. His talks will focus on God’s mercy as seen in the story of the Prodigal Son. Fr. Ricci is a wonderful young priest and a great preacher, I know you will enjoy his Mission. A Parish Lenten Mission is a wonderful way to celebrate Lent with greater devotion and prayer. It is truly a time to retreat from our regular routine and reflect more fully on God’s place in our lives. Bring the whole family to the Mission. Try to make it every night but if you cannot at least make it to one night. Join us this week at the Mission, make some room in your busy schedule for a little more prayer, devotion and reflection! This Friday, March 29th, I invite everyone to join us for a Parish Lenten Soup Supper. As our Parish Mission finishes up and as Fridays are days of prayer and penance during Lent, we are gathering to share a simple meal of (meatless) soup and bread. Following this meal, we gather as a family of faith in church to pray the Stations of the Cross. There is no charge for this Soup Supper, we are asking only for a free will offering in support of the CRS Operation Rice Bowl. As we commit ourselves as individuals and as a parish family to more prayer, more fasting and more alms giving, this a tremendous opportunity to do so together as a parish family. 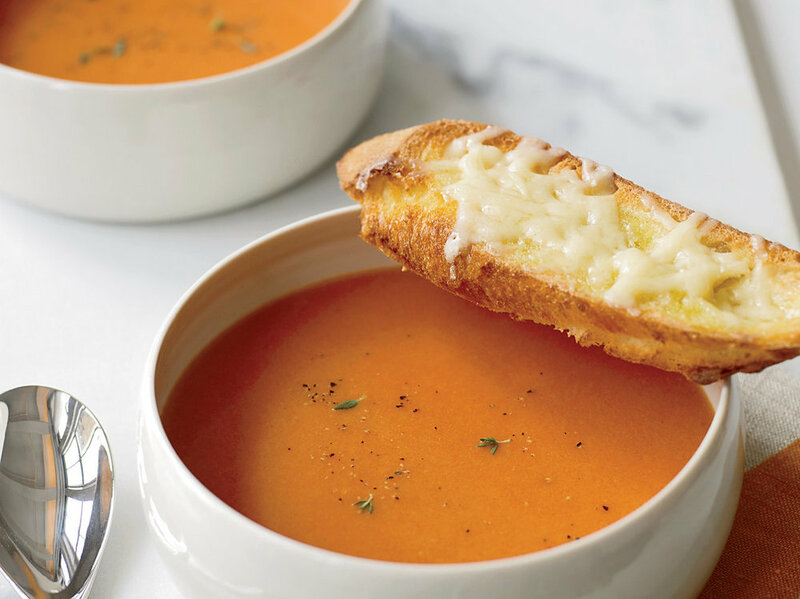 So please join us on Friday in the OLM School Cafeteria from 5:30pm until 6:30pm for a simple supper of soup. And then together we can pray and walk the way of the Cross with Christ at 7pm! Bring the kids, invite the neighbors and come live the faith together! 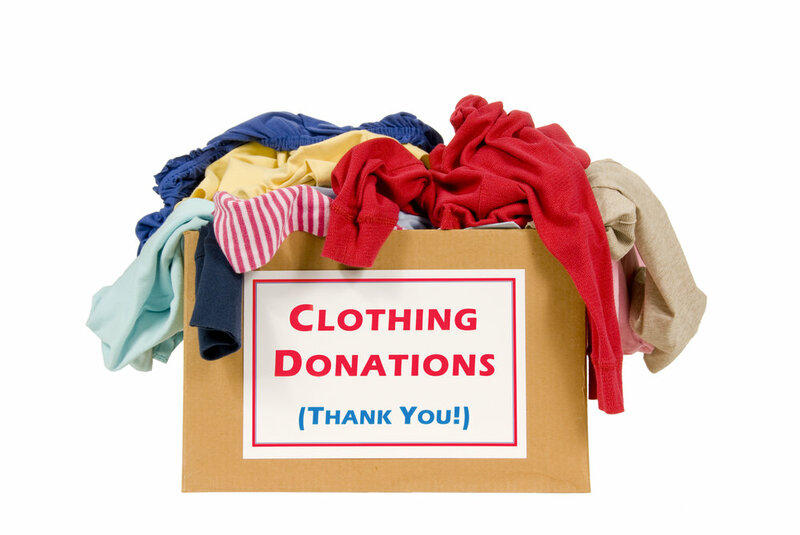 Next weekend the young men and women of our Junior Legion of Mary are hosting a clothing drive at all weekend Masses. They are looking to collect new children’s socks, underwear and pajamas. All of the children’s clothing collected will go to area families in need. So please bring your donations of new children’s socks, underwear and pajamas to Mass next weekend. Members of the Junior Legion will have collection bins available. I think its difficult for us to imagine that the things we easily take for granted like socks, underwear and pajamas are truly needed by many who cannot even afford the basic necessities. In the name of the Junior Legion, I thank you for your generous support of this great work of alms giving. It’s Lent! Pray, fast, and give alms! Remember Fridays are for fish and Stations of the Cross! See you at the Mission this week! Be well. Do good. God Bless.